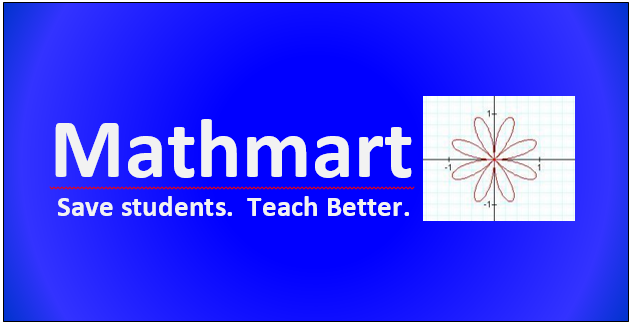 ← Math Students are Bleeding Out! Thanks for keeping me hungry Mike! Loving this analogy for many reasons. 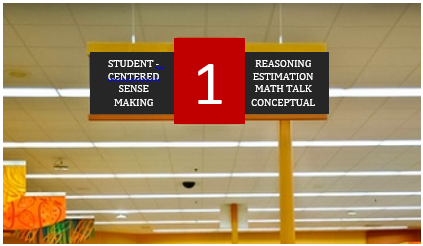 It’s such a great reminder to keep my math shopping cart on the perimeter aisles. That’s where I’ll find the good stuff that makes the brain muscles grow! Mike, I love this. You were able to put into words the challenges we face as coaches when working with teachers. “Teach them how to shop for themselves.” Yes. That’s when we know we’ve done our job. Joe, Thanks for the encouraging words. This was a work in progress for a long time & then it all came together suddenly after a meeting with our math coordinator. The topic we discussed was how it’s not really about what math programs to purchase for classroom teachers to use. It’s about helping the good teachers become great. 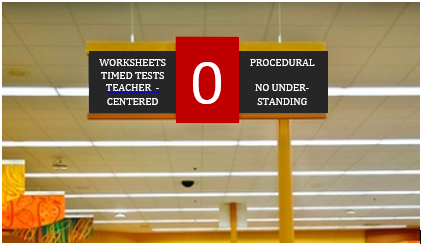 Let’s show them how to shop for the best (often free on #MTBoS) resources. Thanks again!